Today I am popping in with a double whammy! 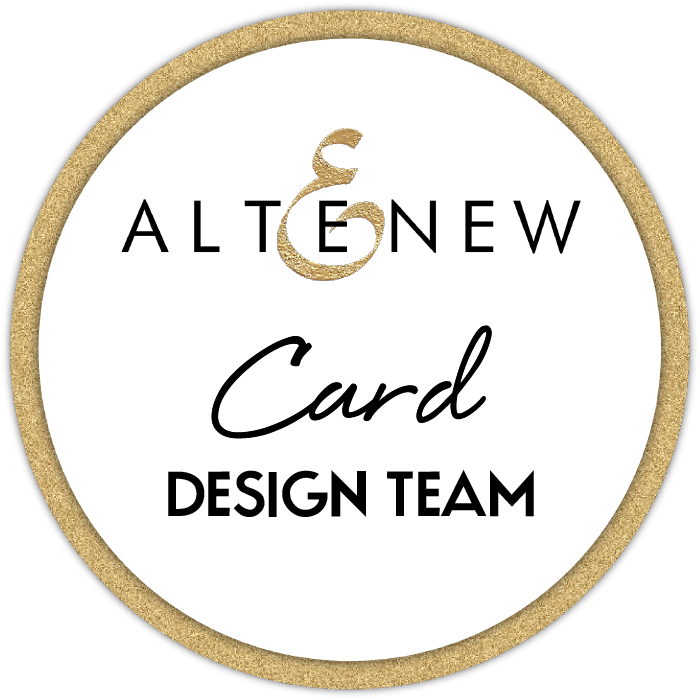 I have some winners to announce starting with the Altenew November 2018 Stamp/Die/Ink/Sticker Release Blog Hop & Giveaway (a $30 Gift Certificate to spend at the Altenew Online Store). Congratulations Sandi, I will email you. Next I have TWO lucky winners for my newest online card class at the Altenew Academy it’s Easy as ABC. < Previous Video : Same But Different Christmas Card Series 2018 – Background Panels! Next > Video : Inlaid Die Cutting & Altenew Giveaway! Big congrats to all those lucky winners! Wow! Two winners! Congrats, you lucky ladies!